Activities for 2 year olds give you plenty of opportunities to play free toddler games and have fun! From toddler cooks to playing make-believe, your child will love learning with you. Our easy homeschooling activities have all been tried and tested on my own children William and Catherine. We'll show you all our favorite homeschool toddlers activities. You'll soon find out dressing-up games are one of them! Here's 2 year old Catherine showing off our easy to make homeschooling Plains Indian feather headdress. Which is where the toddler fun and games begin! These are all simple ideas guaranteed to bring fun. You can see lots of free activities for 2 year olds, including water painting, going on a color walk and setting off on a homeschooling nature hunt in our page on ideas for toddlers. After the age of two most toddlers begin to play games that involve some make-believe. 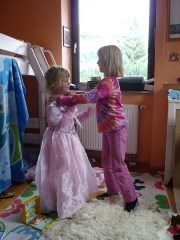 Role-playing has to be one of the most fantastic free toddler learning activities ever! They'll be learning how to express themselves and try out all the fun things big people say. 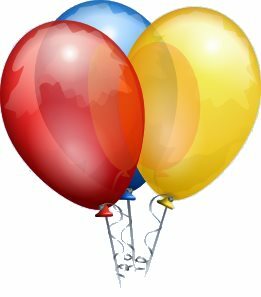 You'll see lots of ideas for fun activities for 2 year olds in our pretend games traveling the world in trains and planes, spotting elephants with toy binoculars as we go, in our homeschooling Free Preschool Activities. Role play is great for social development as your child starts to learn how to play with other toddlers and children. A few homeschooling props will help encourage your toddler to play make-believe games. And you don't need to buy expensive costumes! Get together a collection of homeschool hats, scarves, helmets, bags, belts, cloaks, sparkly fabric and dressing-up clothes for toddlers to play games with. Thrift shops are ideal hunting grounds. Look out for anything which would make a homeschooling toy vet's kit. 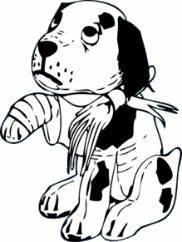 A strip of white cloth makes a perfect free homeschooling Band-Aid and you'll be amazed how many toddler learning activities you cover as your cuddly toys develop sore paws and spots! 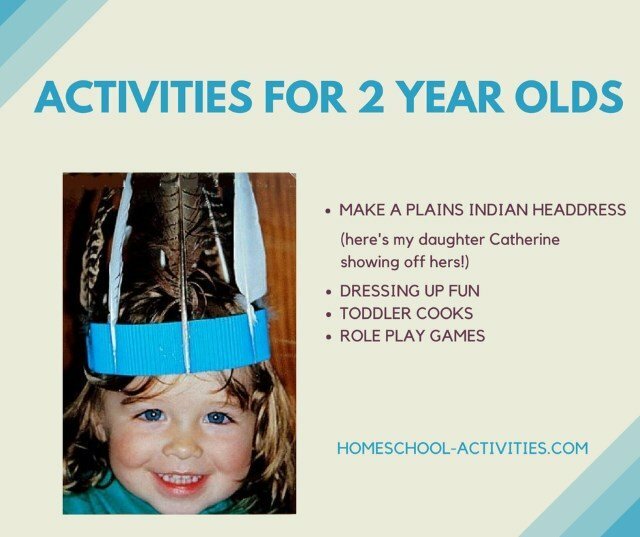 But the best way to have fun activities for 2 year olds playing make-believe games is to get your toddler learning how to make simple homeschool costumes together. Cut a strip of corrugated card long enough to fit round your toddler's head. Ask your toddler to help you select the feathers to go in their headdress. You can collect lots for free when you're out on nature walks. 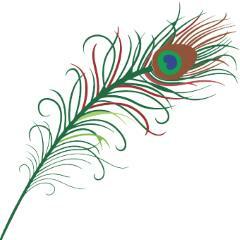 A few peacock feathers look great too. Glue the feathers by their quills into the troughs in your corrugated card. 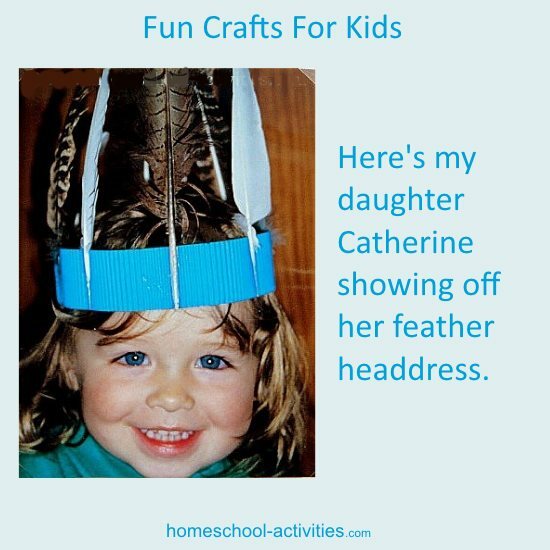 Attach the ends of the feather headdress together on your toddler's head using a couple of large paper clips and you're set for all sorts of toddlers games. Can you make a tipi out of a blanket? Free homeschool hats of various descriptions are perfect for getting everyone in the mood for toddlers games. They're also easy to make with your toddler. Homeschool wizard's hat out of a cone of card. Free homeschool animal masks from paper plates. We show you how in our free homeschooling Homeschooling Kids Crafts. Activities for 2 year olds are certainly fun if you can eat them! It might sound a bit stressful cooking together, but, if you choose the right homeschooling ideas, your toddler will really enjoy 'helping' - just be prepared for some mess! Use our easy homeschooling salt dough recipe to get your toddler learning how to make lots of free play food alongside you as you prepare lunch. See if your toddler would like to stir some dried pasta in a bowl. It's the stirring that's fun! 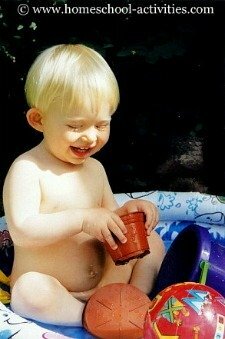 It makes it more enjoyable if you can think of real activities for 2 year olds they can help with. Can your toddler stir cheese into their own pasta? What about chopped fruit or a spoonful of honey into yogurt? 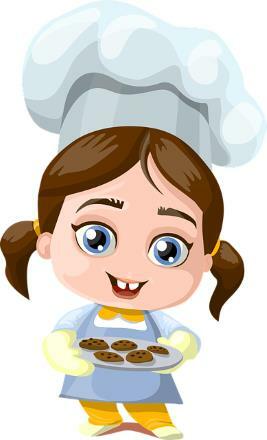 How about learning how to cut some cookies out of pastry? 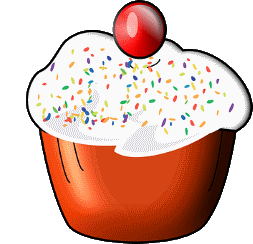 Let your toddler decorate homeschool cup cakes with writing icing or different sprinkles of chocolate, cherries etc. This is always one of our top favorite homeschooling activities for 2 year olds! These are just a few ideas for the fun free activities and games you can play with 2 year olds. See more toddlers activities learning how to run your own homeschool Zoo. Free toddler games and fun in our homeschool homeschool toddler activities. Ideas for learning reading and writing in our homeschool curriculum activities. Activities for 2 year olds are all about having fun together and there should be plenty of ideas here to keep you busy!